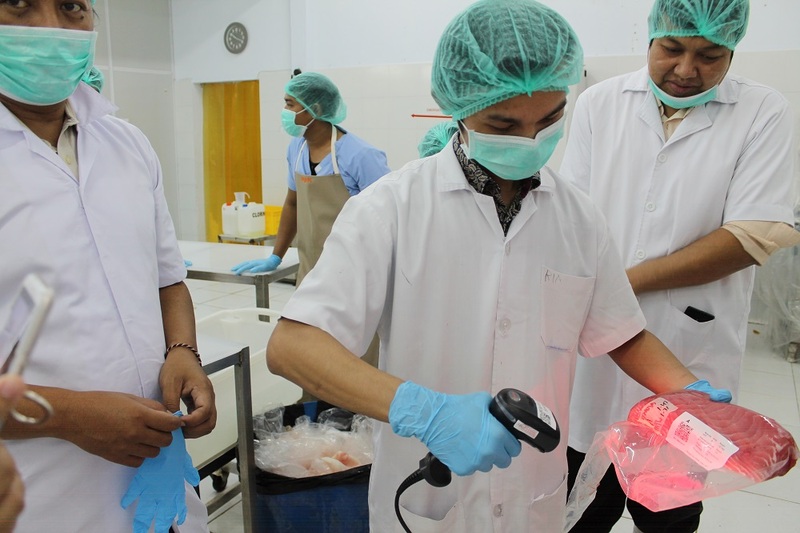 USAID Oceans and partner MDPI bring digital product processing to Indonesian seafood processors. 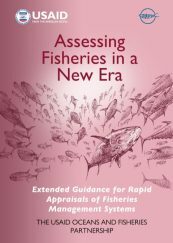 Seafood supply chains are complex, with products moving through the hands of many players and processes before their final stop with the consumer. 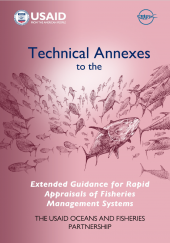 While USAID Oceans works to develop catch documentation and traceability (CDT) systems that establish end-to-end traceability throughout the complete supply chain, interim steps are required to build the capacity of each link in the supply chain for digital traceability. 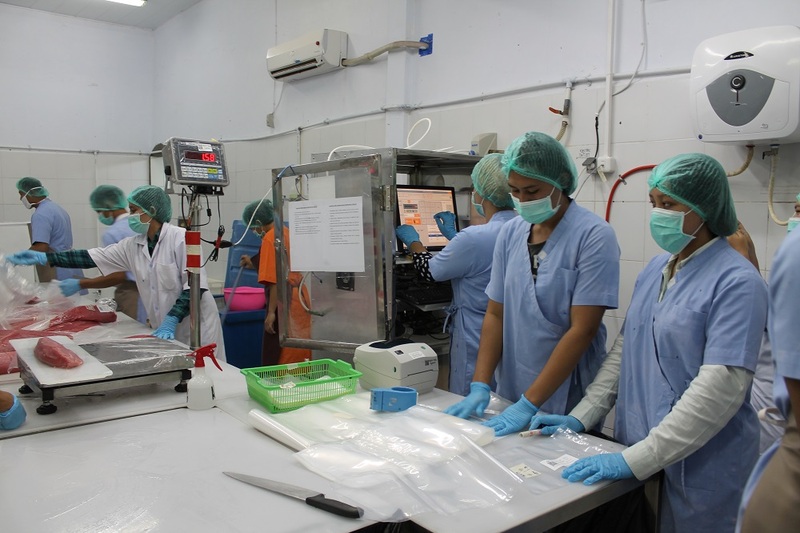 As such, USAID Oceans, through partner and grantee Yayasan Masyarakat dan Perikanan Indonesia (MDPI), is working to support CDT for seafood processors in the USAID Oceans’ learning site of Bitung, Indonesia through their TraceTales system. The system enables seafood processors to electronically capture, store and manage product data. Introducing CDT technology to processors increases data collection and analysis and establishes a platform that can later connect to external government and private sector electronic CDT (eCDT) systems. 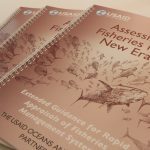 The TraceTales system is currently being piloted with a USAID Oceans first-mover partner, Blue Ocean Grace International (BOGI). 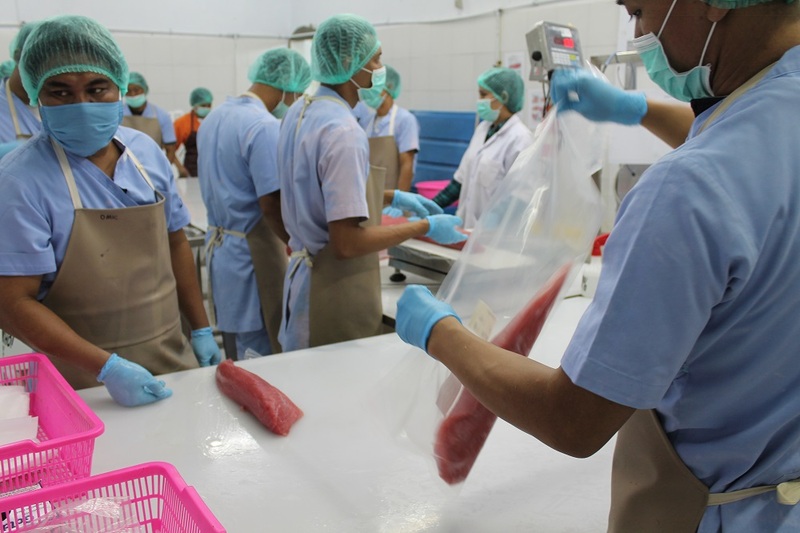 BOGI is located in the port of Bitung, Indonesia and is a processor of frozen tuna loins that are predominately distributed to the United States and Vietnam through a buying partner, Anova. Anova is also supporting the development and funding of this system in BOGI. 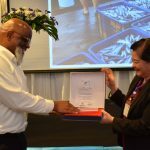 BOGI sources one hundred percent of their tuna from handline fisheries that fish in local Fisheries Management Areas (715 and 716). BOGI has traditionally maintained business records and operations using hand-written and paper-based documentation. 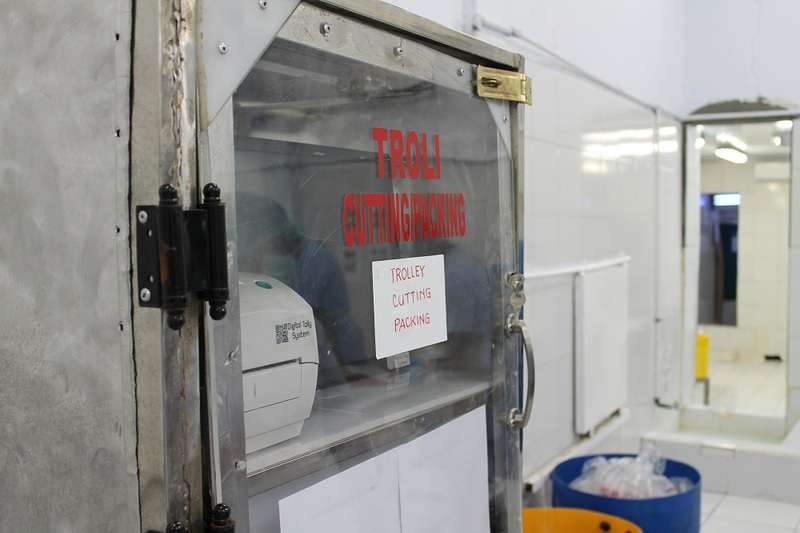 Through the adoption of TraceTales, BOGI has digitized their entire documentation process and is learning to use the captured data for analysis and operation management. BOGI adopting the new system in phases and will continue to maintain the paper-based documentation system for the first three months of testing to protect against any operational challenges. Company staff commented in the first week of implementation how the digital system had already reduced commotion and has eliminated the need for multiple staff to capture and record information. Data is stored instantaneously on a local server and eventually can be connected to external systems, enabling full chain visibility and traceability. 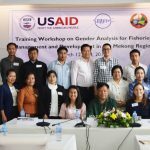 While the system is still in its initial months of testing with BOGI, future plans include implementation by additional Bitung-based processors, development of a dashboard for easy data access, and connection to an that USAID Oceans is developing to enable product suppliers to enter data at the point of catch or landing. Eventually, MDPI aims to make the system available as an open-source software for other processors across Indonesia to adopt in their operations. 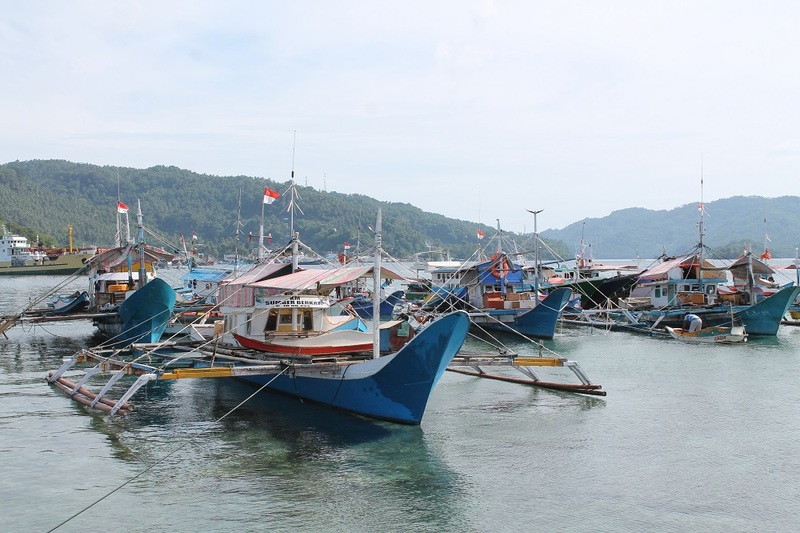 BOGI is located within the port of Bitung, Indonesia, receiving fresh product exclusively from handline suppliers operating in Indonesia’s waters. 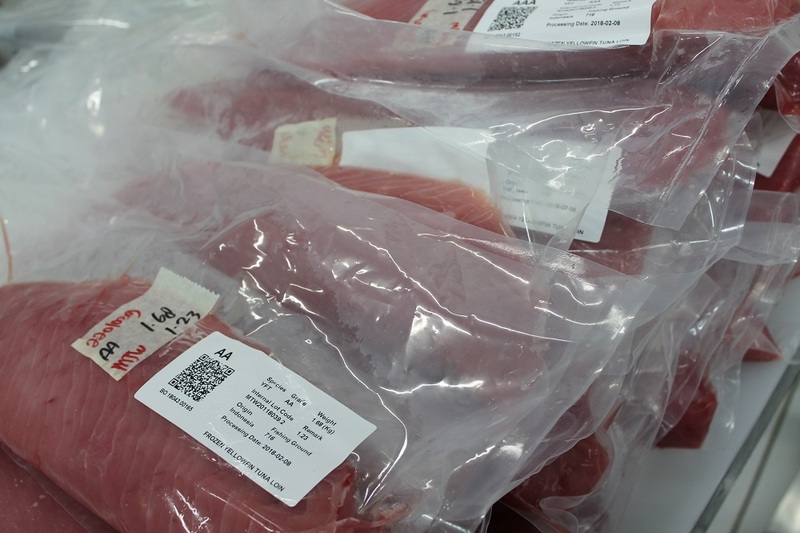 The TraceTales system enables BOGI to capture complete information on each tuna loin and track each piece through a custom QR code. BOGI has been outfitted with custom and durable trolleys that keep the equipment dry and eliminate the need to move around individual system components that may lead to damage. The system allows for touch-screen entry for easy use. The system software is designed in English, with terms that are familiar to processing floor workers. BOGI staff and system developers test the system’s scanning ability. With a simple scan, full product information can be accessed and analyzed. During the initial pilot phase, BOGI continues to practice written documentation and digital documentation side-by-side to safeguard against any process or technical glitches. Just in its first week in full-use, BOGI and partner staff have already commented how the digital system has greatly reduced processing-floor noise and commotion. To implement the system, BOGI has added one full-time IT staff member to their team to ensure they have on-site technical support to maintain the system. 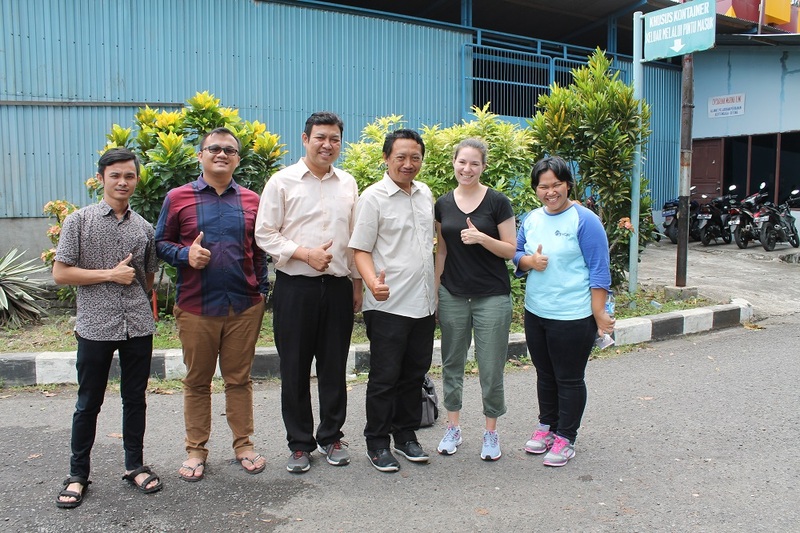 From left to right: BOGI IT Specialist, BOGI Manager, MDPI System Development Consultant, USAID Oceans Indonesia ICT Assistant, USAID Oceans Communications Manager, MDPI Traceability Manager.